Has your To Do list gotten out of control? When you write down everything you need to remember and get done, the result can be an overwhelmingly long list. That’s why we need more than one to-do list for The Daily PlanIt Keep It Super Simple (K.I.S.S.) System. The To-do Today list is best kept simple. The Super Simple way to pick priorities is the Most Important Tasks (MITs) method proposed by Leo Babuata of Zen Habits. After reviewing your calendar, choose only a few MITs, three things that MUST be done today. Begin the day by focusing first on the top priority one. Once that is completed, move on to the next. If time is available, add more tasks from your weekly plan, repeating tasks, and action steps for goals and projects. Identify top priorities by finding the sweet spot where tasks provide high value with low effort. Important tasks can be routine things, like a report that is due today. But important tasks also include action steps toward goals and projects that matter to you. Keep the important on your radar so that it doesn’t get lost in all the other things that compete for attention. See more about Getting the Important Stuff Done. When you keep your To-do Today list simple, you need somewhere else to keep all the OTHER stuff you need to do. Decide how you will capture those items in other lists. You may want to use a notebook, a To-do app, or a list in Google Drive or Evernote. To-Do Apps: If you wish to use a To-do app, there are many options available: @Lifehacker, @BusinessInsider. I’ll describe how I use To-do apps in more detail later in this post. You can set up a To-do Later list, and maybe an additional To-do This Week list. You can use a master list. You can use lists from Getting Things Done (GTD): next actions, projects, waiting for, and someday/maybe. TIP: With the Tasks & To-do for Google Tasks app it is easy to create different to-do lists with sub-tasks. This makes it great for including goals, projects, and repeating tasks. If you use an app, choose one that allows you to set up the to-do lists that you want. Be prepared to capture tasks that arrive in various ways: via email, meetings, conversation, phone messages, etc. Recognize and add incoming tasks into your system, and delete the ones you accomplish. Are your To-do lists cluttered with repeating tasks and daily routine activities? Few time management systems have a way to deal with these. Here’s how to de-clutter your To-do lists. We all have repeating tasks for home and work. For home, there are maintenance tasks that are necessary to keep life running smoothly and errands like getting gas or going to the bank. For work, there are often job duties that are done on a regular basis. I keep a separate list of repeating tasks in my To-do app so I don’t have to re-enter them each time they come up. I just assign it to a date within my To Do list and it’s there. Once completed, just send it back to the repeating task list. Even though I like having a list of repeating tasks, I don’t use the recurring feature in the to-do apps, because some of these tasks are needed on an irregular basis. If it’s something I will likely forget without a reminder like changing the oil in the car that I want to remember in a few months, I schedule it in my calendar. I don’t like the things I do as part of my regular daily routine to constantly show up in my tasks or calendar. I prefer to keep them as a separate list in Google Drive. The To-do lists in the Daily PlanIt K.I.S.S. System combine the advantages of electronic systems with the ability to print a paper copy as well. Google Tasks is a part of Google Calendar that is very unobtrusive and simple, and can be easily overlooked. When teamed up with an app that syncs with it, it becomes a powerful tool for task management. Tasks can easily be added and deleted tasks in Google Tasks within Google Calendar when I’m at the computer. If I’m on my Android smartphone or Google Nexus tablet, I use the Tasks & To-do for Google Tasks app. If I want to print my lists, I send myself an email from GTasks which I can print from my computer. You can star tasks in Tasks & To-do for Google Tasks to mark them as high priority, or mark them as urgent in GTasks. K.I.S.S. : @computer-Google Tasks within Google Calendar, @smartphone/tablet-Tasks & To-do for Google Tasks, @printable copy- GTasks. Tasks & To-do for Google Tasks excels at: ease of use, adding separate lists with sub-tasks. Both sync with Google, and have the ability to set recurring tasks and reminders. Both are Android apps, many apps are available for iOS systems. Printable copy: I send myself an email of my to do list from GTasks to print out as part of the weekly review process or more often if needed. I then copy the list from email, paste it into Word and delete the repeating tasks. I keep a printed copy of my to-do list in a leather index card holder inside a cut-down plastic project file to protect it. 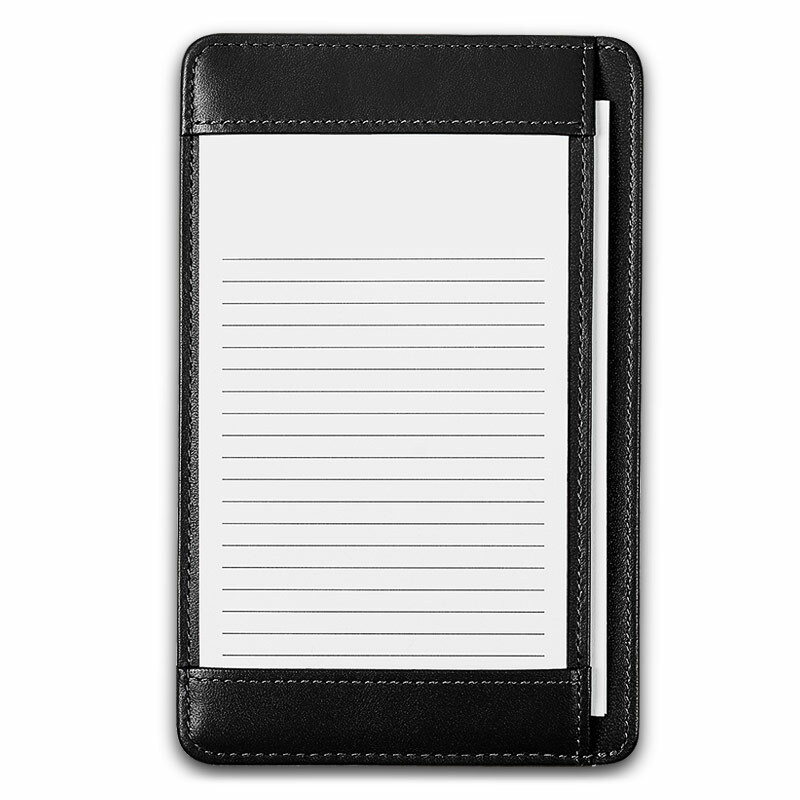 Blank index cards to capture notes are in the back pocket of the holder. From Others: The To-do List from Samplewords is a neat pdf you can type your own information in. Find more at the Free Tools page and at the Productivity Tools Pinterest board. Find more information at these Delicious links. You can manage your tasks with a To-Do Today List and other to-do lists you like. To-do lists are a big part of daily planning. The next step is to actually get them done! Learn more at the Daily PlanIt Time Management 101 Tutorial. I agree with you, except for the last point. I think it sometimes good to just add to dos just as they come to you. IE/ If while you’re working on this project, your realize there is this feature you’d like to add, you can add a task for tomorrow on the day after the that. You don’t necessarily have toc oem up with the following day’s to do list the night before… it can be composed of assks you entered thoughtout the day. I prefer the “high tech” to do lists personally, namely this site called ZoToDo. It’s for daily to do lists… I mean the lots of other sites, and by the way I know that has nothing to do with the point I was making… but I just like it better than some of the other sites and thought I should mention it.